Amanda Fleet: Last few days to get "Lies That Poison" for 99p! 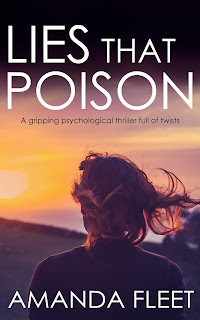 Lies That Poison has been an Amazon Monthly Deal and is still available for 99p (UK only), but as soon as April ends, the price will go back up, so don't miss out! And don't miss out on my give away... I have one, signed copy of Songs by Dead Girls by Lesley Kelly to give away - just sign up for my newsletter to be in with a chance - see details below. 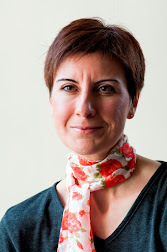 I reviewed Lesley's book here, if you missed it. I have one paperback copy of Songs By Dead Girls to give away. All you need to do to be in the draw to win it is to sign up for my newsletter by midnight (BST) on May 20th, 2018. A winner will be drawn from the list of newsletter subscribers and emailed in the week following the end of the competition. If there is no reply within three days, the next name drawn will be contacted. If you are already signed up for my newsletter, you do not need to sign up again. You are already eligible for the draw.